A troubled Baltimore FBI agent becomes involved with a secret government unit assembled to hunt a group of ruthless terrorists, who may or may not be from this world, and who may or may not be involved in his wifes disappearance. McCarthy is captured as Flynns search for his wife leads to desperate actions. Plus: Get ready for a Hunter birth! The ETUs discovery of the name and suspected location of a High Value Target, dredges up old memories for Jackson. Meanwhile, Flynn, Regan and Briggs attempt a daring raid on a Turkish prison. 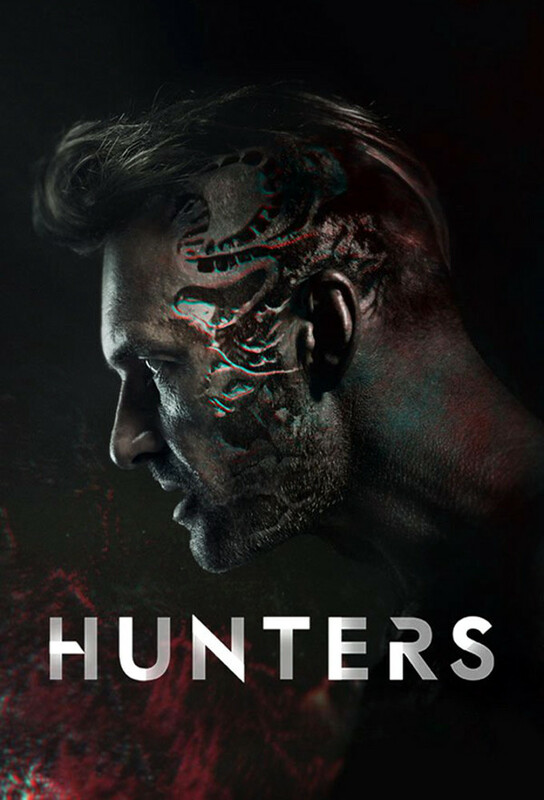 The Hunters attempt to reprogram a captive Regan. While the ETU work to locate their missing agent, they deal with the possibility that there could be a mole in their ranks. Abbys loyalty is tested, Flynn hits rock bottom and Regan must bargain one of the family members fate for anothers freedom. Flynns past become dangerously present while Emmes investigation into Abby puts her own life at risk. Its the day of The Purge and the fate of the human race lies in the ETUs hands.